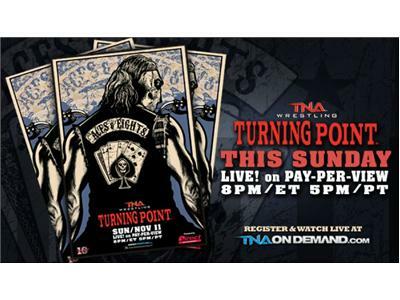 Following TNA Turning Point, head immediately over to http://vocnation.com for the VOC Nation Radio Network's official post show, VOC Nation Main Event. Join Greg DeMarco, Patrick O'Dowd, and a member of the VOC Wrestling Nation to be determined as we recap the show, provide insight and analysis, and take your calls on what you liked and didn't like. 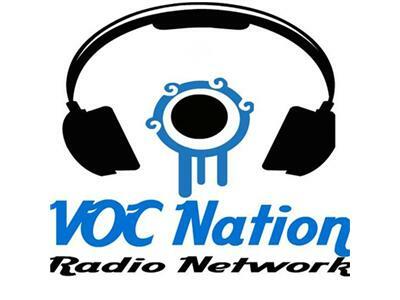 The VOC Nation Radio Network Listener Line sponsored by NetCarrier will be open. Call Toll Free, Nationwide 855-VOC-RADIO (855-862-7234) and get in the N Cloud to be part of tonight's show.